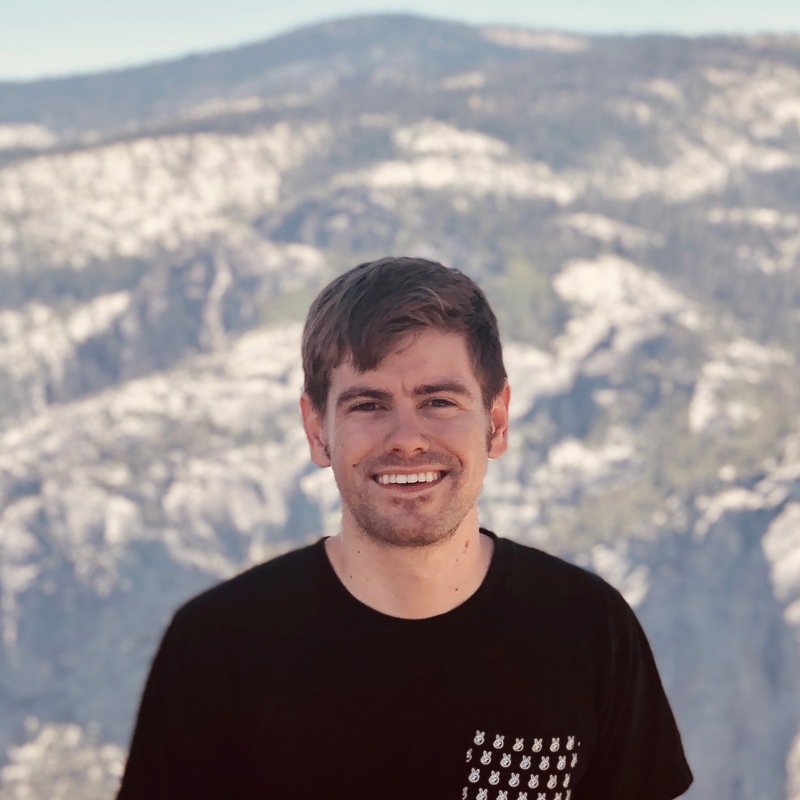 Software Engineer working in AR, iOS, and web. 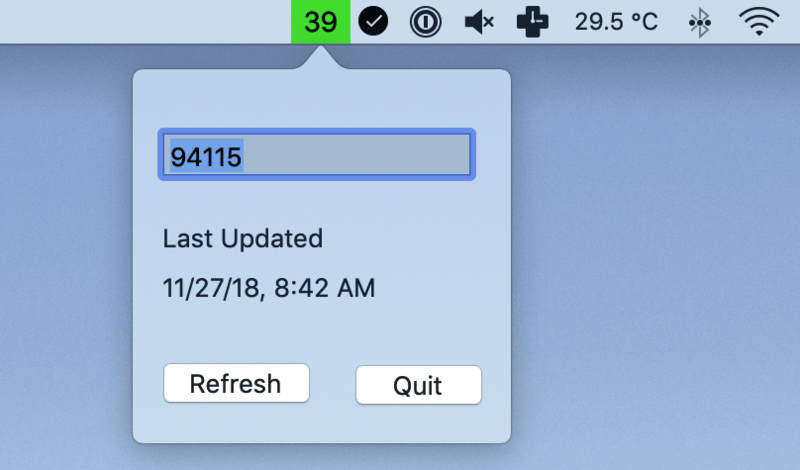 Air is the easiest way to keep an eye on the Air Quality Index in your zip code from your Mac. US only for now. 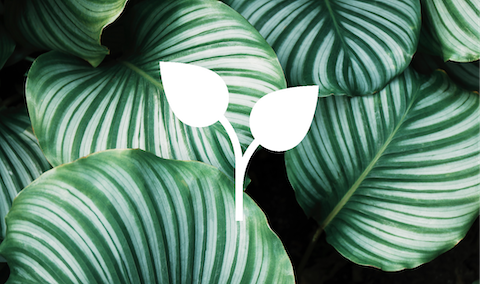 Track the health of your house plants with water reminders. AR camera triggered by your voice. 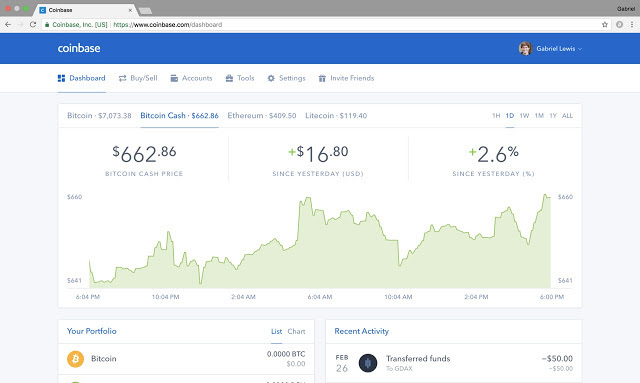 A Chrome Extension that helps you hodl by blocking crypto websites. 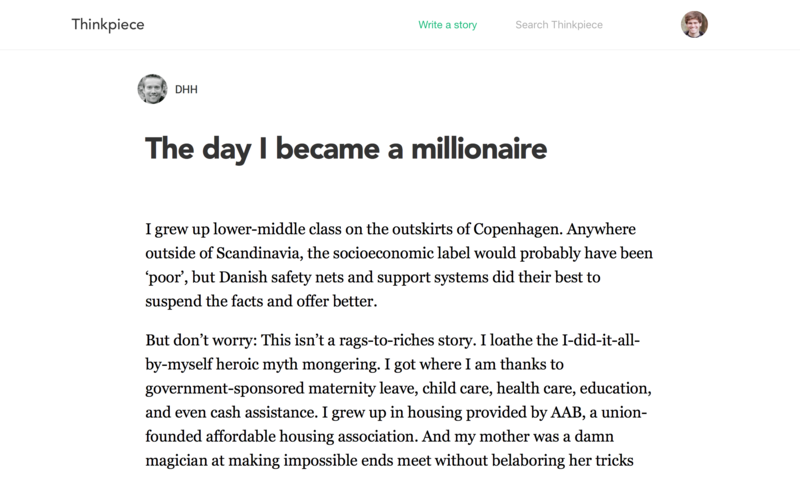 A blogging website inspired by Medium. 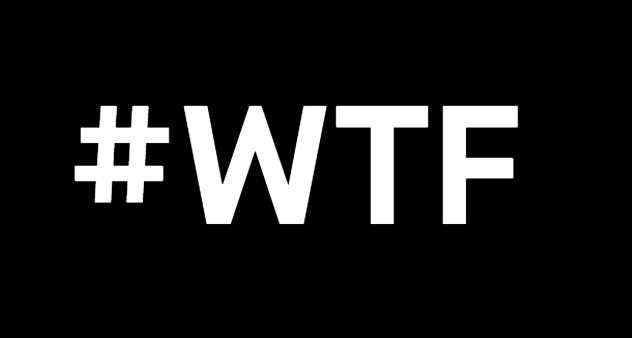 Built using Ruby on Rails, React, and Redux. 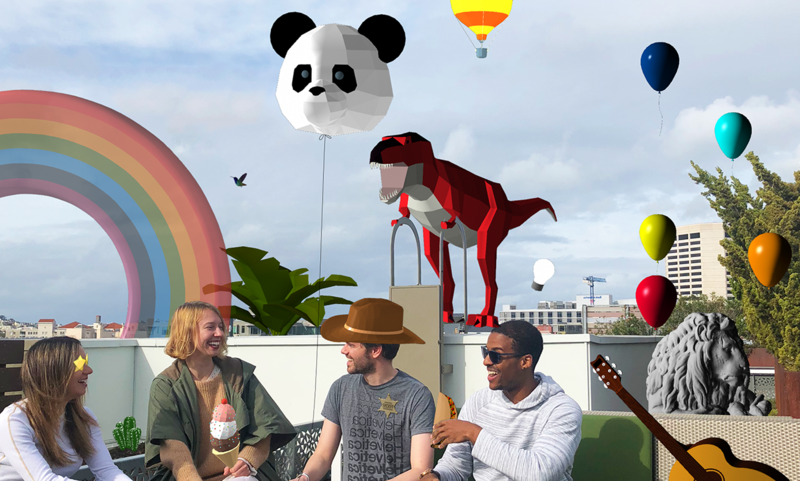 Building the future of story telling tools and AR tools. I work mostly on our iOS Products. Worked alongside David Byttow (founder of Secret) and Mark Pincus (founder of Zynga) to build a several tools to improve US Democracy. Litterati's goal is to clean up the world's litter problem one photo at a time. 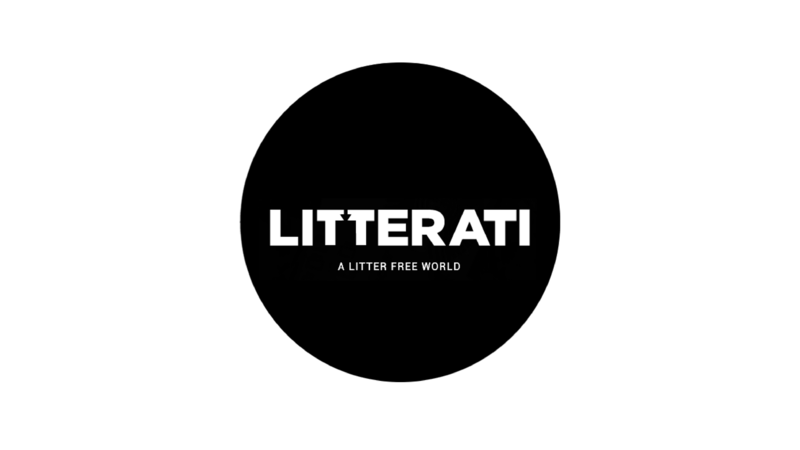 With over 300,000 pieces of litter cleaned up, Litterati is cleaning the world one piece at a time. The Litterati iOS app allows users to snap pictures of litter they've picked up and caterogize and log it's location. 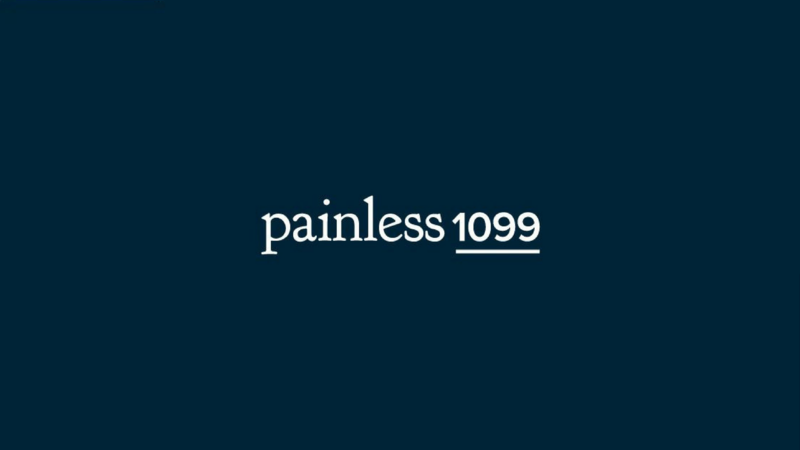 Painless 1099 wants to make freelancers and self-employed contractors' taxes painless. 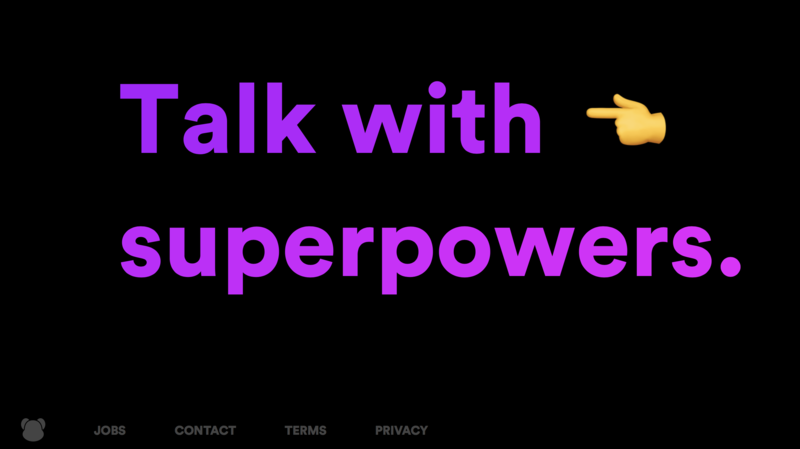 At Painless I managed social media pages, and wrote content to engage with users. 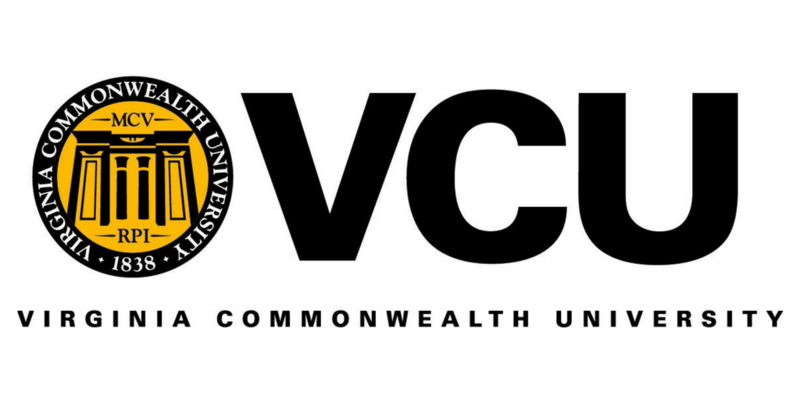 At VCU I studied entrepreneurship, and small business management. 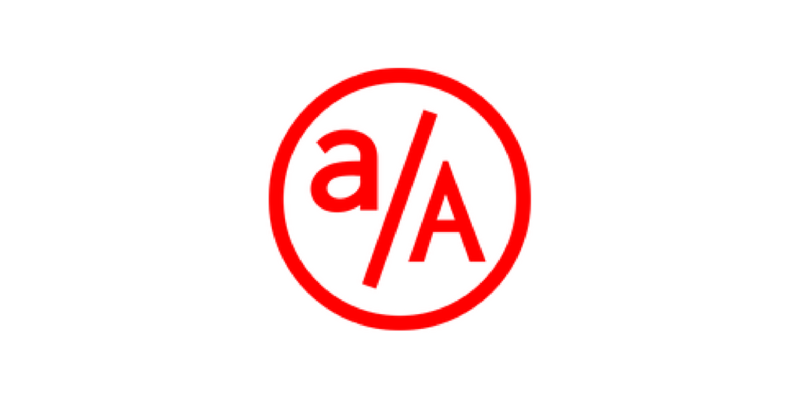 I learned the basics of business including, accounting, finance, marketing, and operations management.